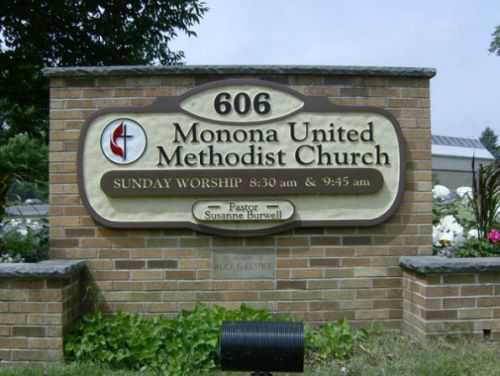 Many congregations have come to us to have a beautiful sign developed for their church. See our Photo gallery of more church signs. Service Area: Madison, Oregon WI, Fitchburg, Mc Farland, Stoughton, Mount Horeb, Lodi, Evansville, Dodgeville, Marshall and surrounding communities.